1. Make sure the company you are renting your bounce house or inflatable from has the proper insurance for the company and its employees. 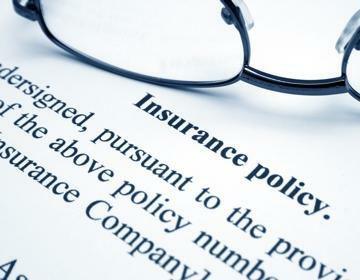 They should be able to produce a certificate of liability and workers comp insurance upon request. Most people don't realize that if an uninsured worker, sub-contractor, or person there just to help out is injured on your property it can be a major problem for the homeowner and not just the rental company. 2. Safety is very important! Every inflatable ride should have an attendant and can be added as a service to any rental. If you choose not to hire one from the company, you must have an adult who will be on the premises go over the safety rules and become the attendant. It will be this person's responsibility to watch over the children and enforce the rules posted on the front of the unit. Wind is also a big factor in safety. Most units advise with wind over 15 mph all participants should exit and unit should be deflated immediately. There are thousands of inflatables rented and operated every day across the United States with very few serious incidents. 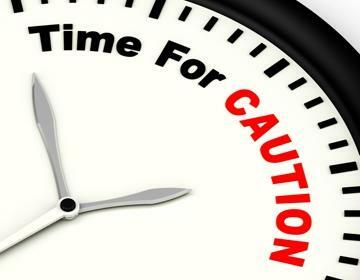 The accidents usually happen when someone isn't following the manufactures safety rules and regulations. Following the manufacturer's manual and using a professionally installed unit will greatly reduce the chance of serious injury and help keep your party fun and safe. 3. Some of the large bounce houses, combo units, and water slides can take up a lot of space. The home owner will need a space that is within 75 feet of a designated 20-amp outlet that does not have anything else electrical running on it. 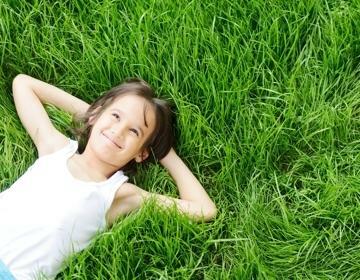 Most companies prefer to set up on grass but will set up on concrete or pavement with sand bags. Most companies WILL NOT SET UP ON GRAVEL OR ROUGH GROUND OF ANY KIND. Make sure you have enough room both on the ground and above. Some units are very tall and must have clearance from overhanging trees and from power lines. The size and set up area are usually listed on the rental company's website. 4. Once you designate a safe area above ground you should also pay attention to what is below ground. 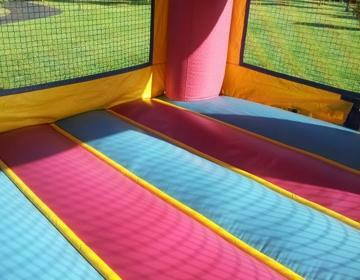 Smaller bounce houses use an 5/8' x 18"ground stake with a hook on top. The larger units and water slides will use 24" to 36" stakes. 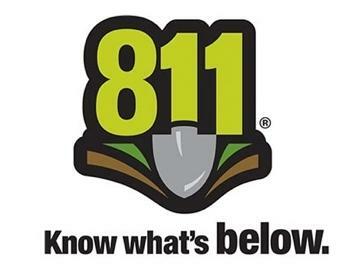 In all cases you should call your local utility companies and have them mark your underground lines so they aren't damaged by the stakes being driven into the ground. In Pennsylvania we have a system called PA 1 Call. If you call them they will mark all utilities within 3 days with just one phone call. The number to dial is 8-1-1 or 1-800-242-1776. 5. Make sure the unit is clean. Good rental companies clean and sanitize their units on a regular basis. Most will sanitize before or after every use that is the best way to make sure the customer is getting a safe and clean unit. 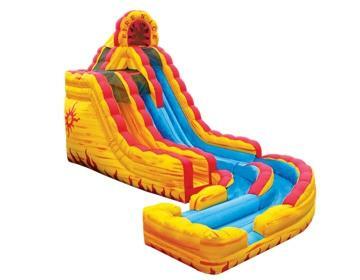 When renting a water slide or unit that has water connected you can expect to pay a little more than the dry units as they become very heavy and after the rental it will need to be inflated until its completely dry then cleaned,disinfected and rolled up until its ready to use again. This can take several hours depending on size and that's why the water slides will cost a little more than the other inflatables.